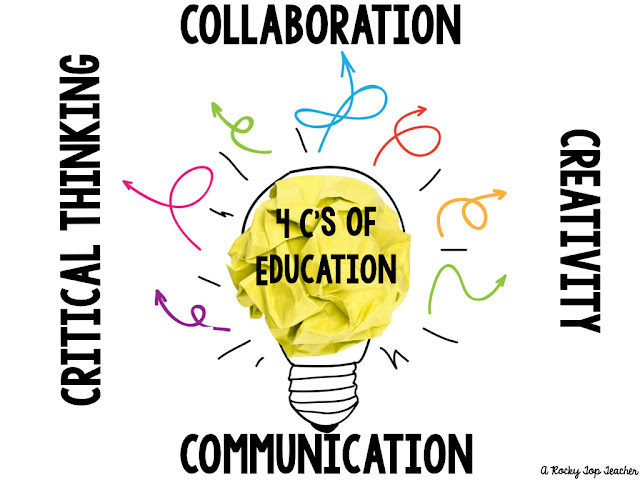 Communication is one of the 4 C's of Education in 21st Century Skills, and it overlaps with the other 3 C's(collaboration, creativity, and critical thinking) constantly. As I look back over my career as a teacher, I am in awe of what I once thought was strong "communication" in our classroom and just how different my outlook on communication is now . In today's society, we have information communicated to us all day at an overwhelming rate. Technology and the power of modern media/tools are continuing to expand, and we are being called to help raise learners who are aware of, know how to respond to, and can rise to the challenge of being effective communicators in today's world and in the world of the future. So, how do we help our students become strong communicators? How do we help create learning experiences that will challenge them to apply communication skills? What tools do you use? And, what does it look like in the classroom? 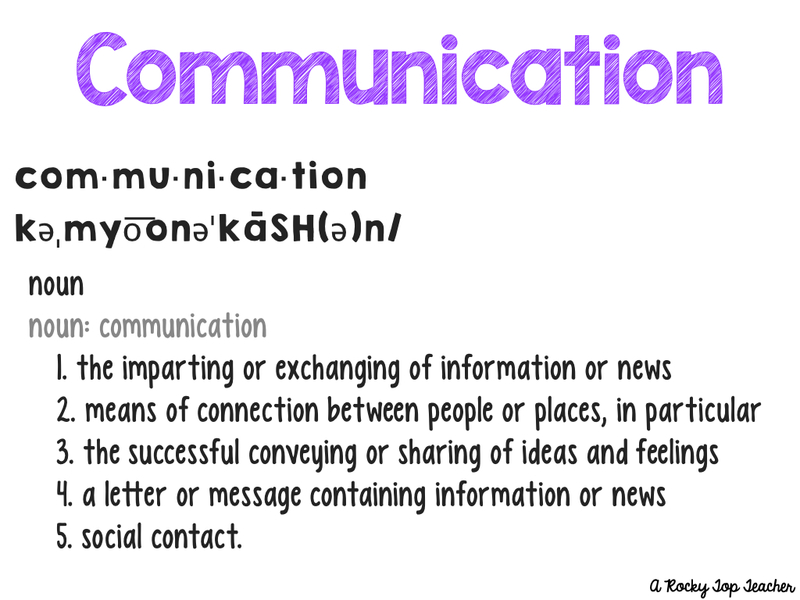 Communication opportunities in the classroom can occur in many forms. It won't look the same for everyone and some forms may work in some classroom situations yet not in others. That is where the value and importance of knowing your students and the task at hand helps select which path of communication would be most effective. Variety, modeling, and student choice are essential to helping students, regardless of the subject or grade level, grow strong communication skills. This post is a peek into our classroom communication journey. It is a springboard, and a starting place to share our experience with you. Here are some of my favorite ways to implement communication/technology tools in the classroom! 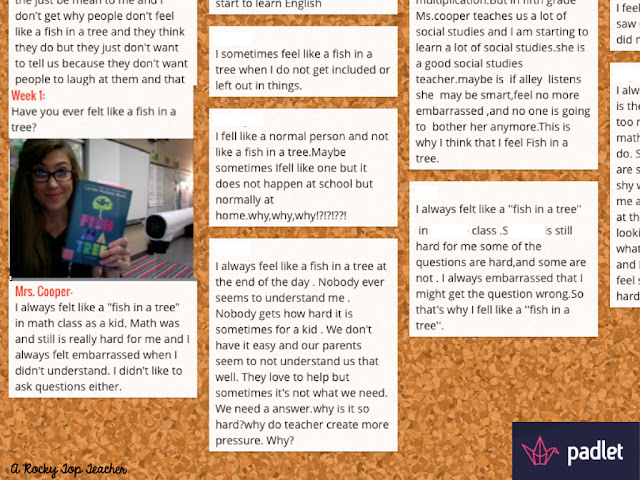 Padlet is one of the tools that we start with right at the beginning of the year. 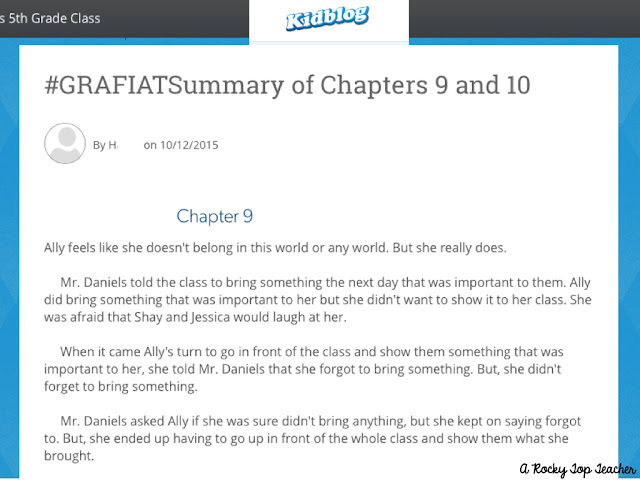 I love it because it allows students to write, read, and respond to their peers. It can be anonymous or they can put their name to their responses. It is a virtual white board where students can begin to "warm-up" their communication skills. KigBlog is exactly want it sounds like! We used it for book talks, journaling, free write, and to respond to Social Studies topics. Next year, I would like to start a school blogging club to really expand on this idea! My students know that I blog so it is a great way for me to share and model this form of communication with my students. Do you have a class Twitter account? Are you on Twitter as an educator? PLEASE tell me the answer to BOTH of those questions is YES!!!! Twitter is not only one of the most effective forms of personal, professional development right now, but it is also a great way for students to connect with other classrooms, authors of their favorite books, explorers, scientists, the list could go on and on! 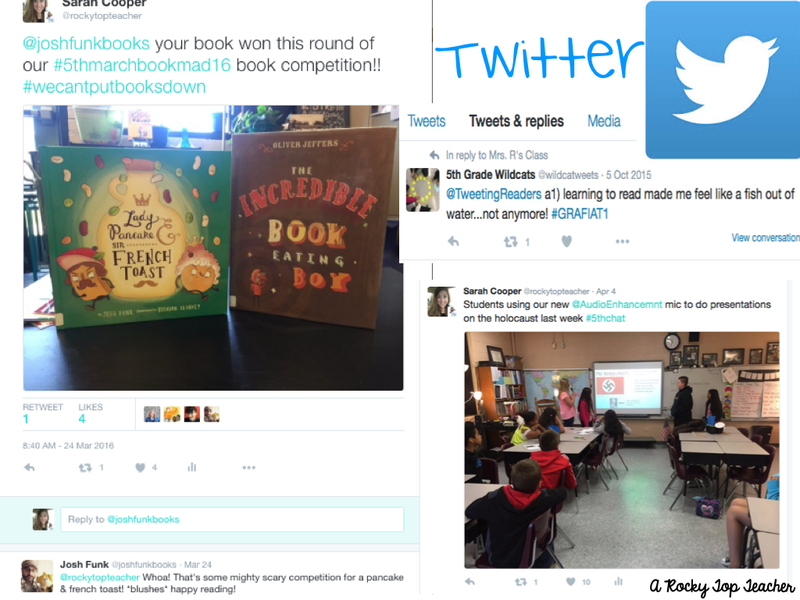 Looking for a great representation of what Twitter looks like from a classroom perspective? 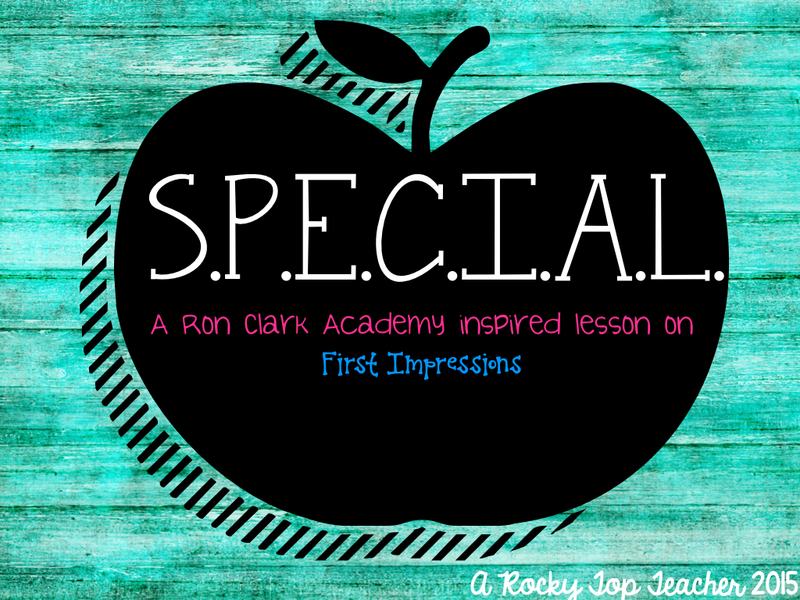 Check out my teaching idol-Mrs. Kayla Delzer and her students' classroom account! Communication skills are more than just being able to write effectively. Verbal communication is a BIGGIE, too! 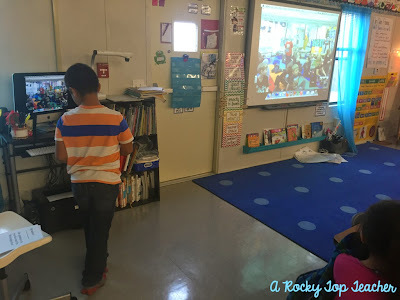 You can read all about why I love Google Hangouts here, but the quick reason is because it gives my students an opportunity to learn how to effectively communicate with other students and adults in ways that would not be possible if we stayed inside our classroom walls. My students have learned how to be respectful, thoughtful, critical thinkers thanks to our Google Hangout opportunities! How do you get feedback from your students? 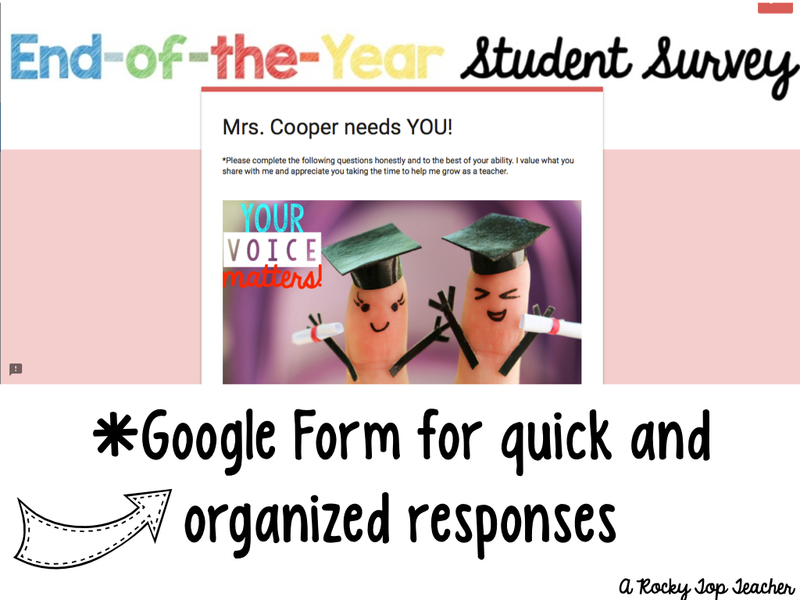 I like to create Google Forms to provide students with a chance to let me know how things are going in the classroom. 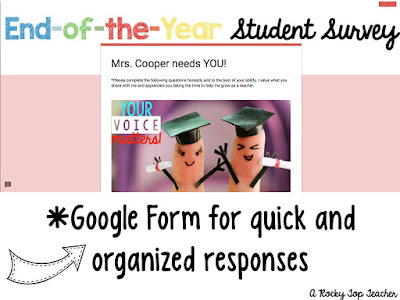 Here is an example of the End of the Year survey we complete this year. I also like to hand students a computer, topic, and encourage them to research, become experts, and then share about a specific topic in class. Being strong communicators also means knowing how to read and interpret information. Is this information authentic? Is it accurate? Is this a reliable source? Can I trust this information? What other references and sources could I research to help me authenticate this information? These are all questions that we ask ourselves thanks to weekly current event projects. We use tools like NewsELA, DoGo News, and Flocabulary to help us gather current event information. This idea is nothing new but WOW! It is so effective! 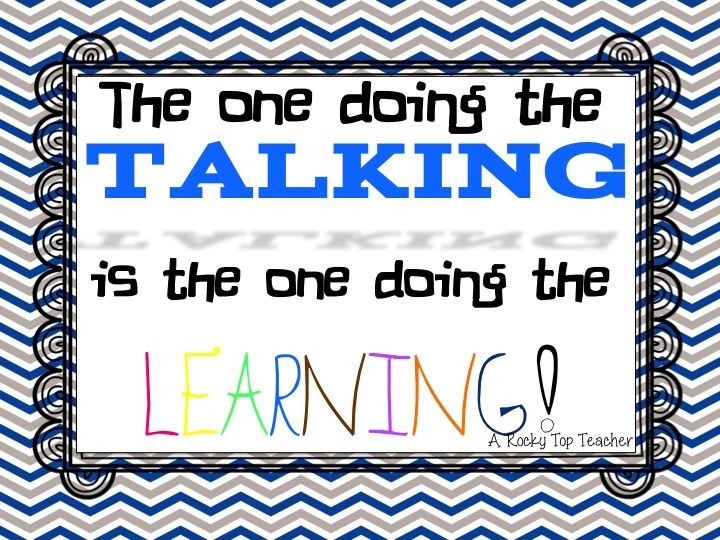 Accountable talk looks different in my room every year, but one thing remains the same--Help students think about what they want to say and hold themselves and others accountable for how their word their responses! After my trip to the Ron Clark Academy this last fall, I walked away with some amazing ideas to implement in the classroom and memories that will forever inspire me! One of the things I was the most impressed with was how well the students communicated with their peers, teachers, and the visiting adults. We started using the S.P.E.C.I.A.L. acronym to help us become better verbal communicators with our words and our body language! S-Shake Hands, P-Check Your Posture, E-Make Eye Contact, C-Charm, I-Introduce Yourself, A-Ask A Question, L-Listen! 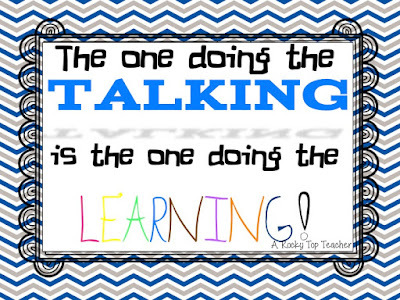 This helped my students immensely and it was evident when we had guests in our room, participated in a Google Hangout, created presentations, and talked to each other. WOW! 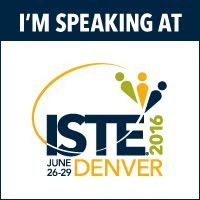 If you are at #ISTE2016 this week, I would love to connect with you! You can find me on Twitter, Instagram, or Periscope!